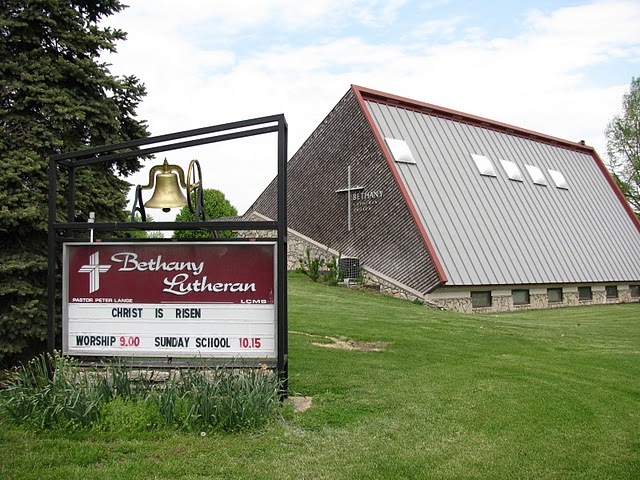 Bethany is located at 1000 North Grand Street, on the north side of Eldon. From the west, take the first left off of Hwy 52 to North Grand, then look for the church on the right hand side. From the east, take the first Eldon exit off of Hwy. 54, and take a right at the 4th stoplight, which is North Grand. Look for the church on the right hand side.